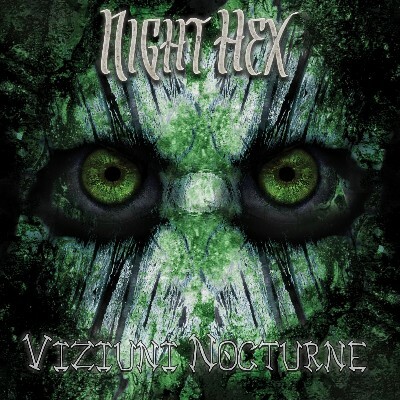 E-Mantra is back under his Alter Ego “Night Hex”! But this is different… slower, deeper, more progressive, more atmospheric and a little darker. The opener is a massive atmospheric melodic 125 bpm tune, getting you in a deep dream state immediately. Sleep Paralysis is funkier and is followed by the most up-tempo track on the mini-album: Distorted Visions. It is 132 bpm and has blissful melodies all over the place… Ninive is a remix of his older track on Arcana. It is more sinister and darkish but holds the special melodies and power of the original! The final track, Katharsis, is 110 bpm downtempo and it has sublime, joyful melodies all along!